This young Kansas man's name is Braxton Moral. 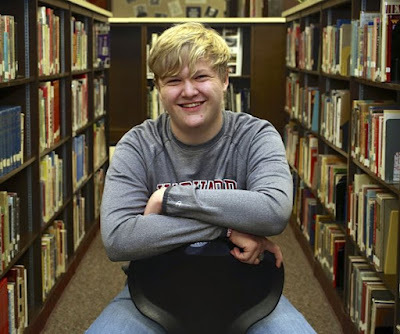 In May, he will be the first person to receive a high school diploma and a degree from Harvard. He hopes to go to Harvard Law School next and end up in politics. Read more here.